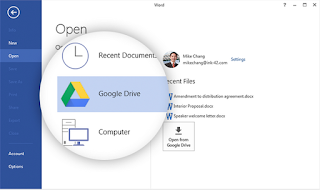 Here is a quick post highlighting a new update in Google Drive. 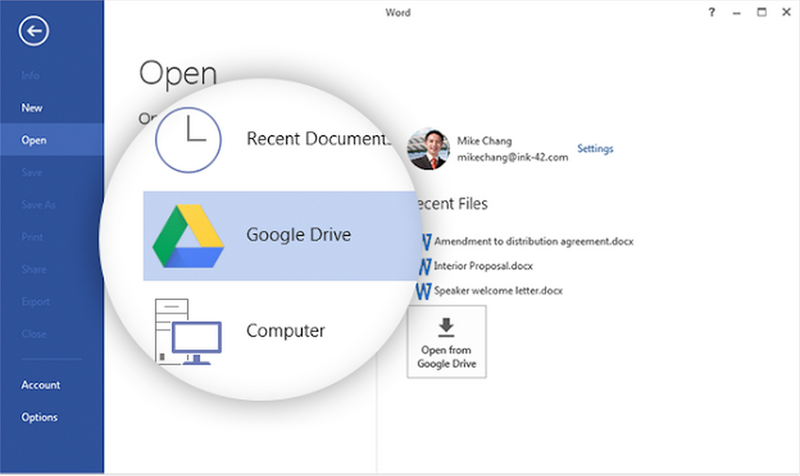 Google just released a new Drive plugin perfect for people using Office for Windows (it doesn’t work with Office 2016 though).This plugin integrates Google Drive with Microsoft Office allowing Office users to open the documents they have saved in Drive (e.g Excel, Word, and PowerPoint). More importantly, any changes done on these documents will be saved back to Drive. You can also use Office apps to save spreadsheets, presentations and other documents you are working on right in your Google Drive. This collaborative feature is particularly useful for sharing files with collaborators and for accessing your files across different devices.